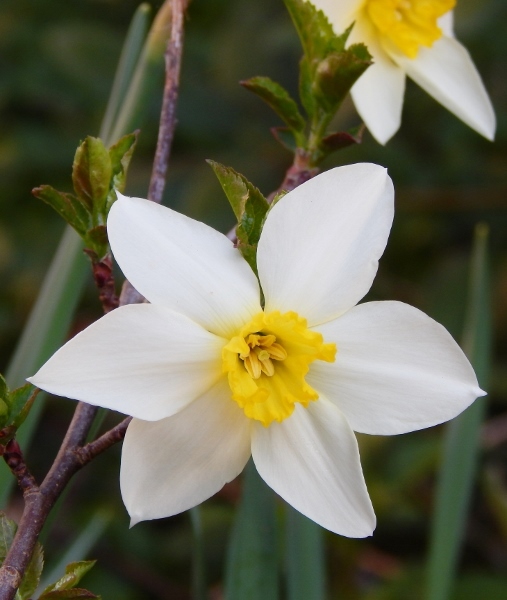 Do you agree that nature created the intricate beauty of flowers because they inspire feelings of joy and love? 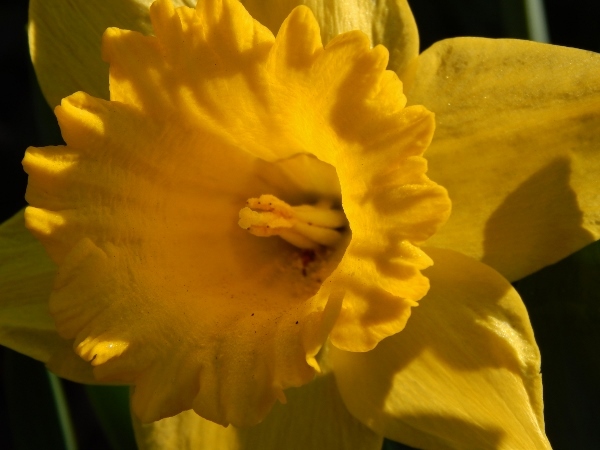 Really nice shots and a wide selections of daffodils. I like the last one in particular with the details insdie the flower. Nice shot. These are all lovely, but I don’t think I’ve seen a flower like the first one. 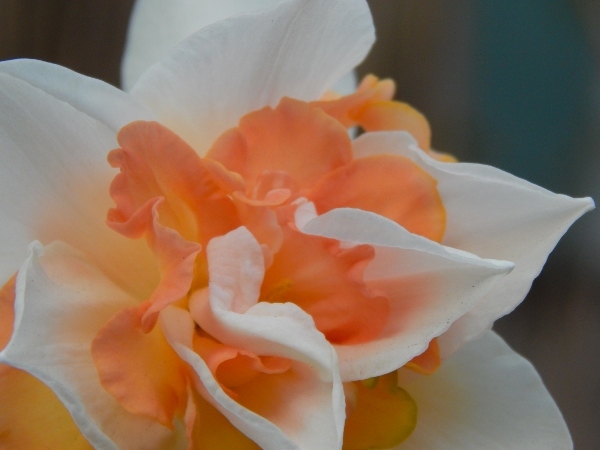 The peachy color is unusual, especially with the white. Glad you enjoyed it. 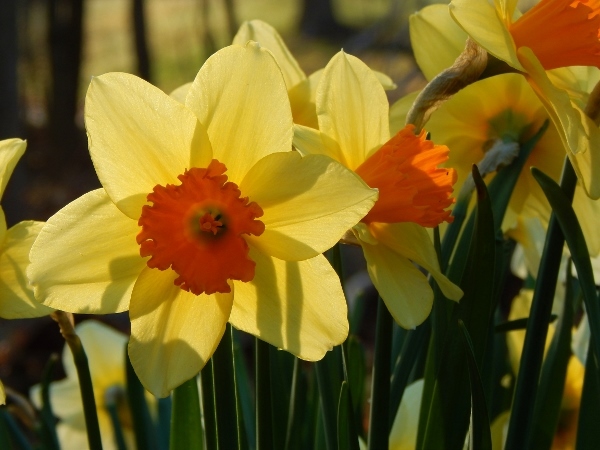 The incredible variety of daffodils is so amazing, isn’t it?